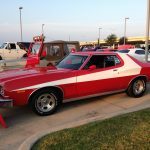 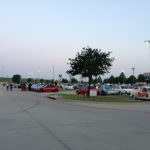 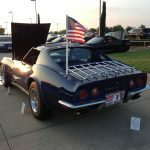 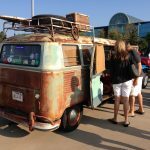 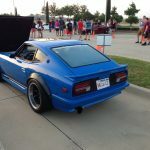 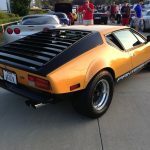 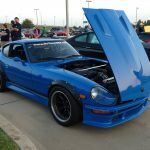 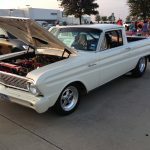 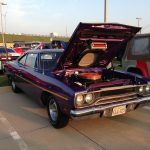 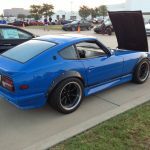 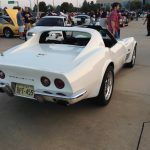 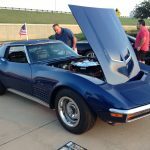 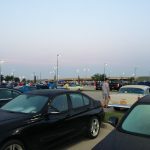 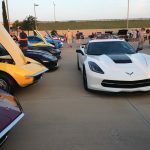 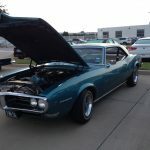 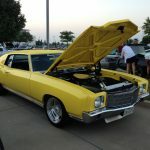 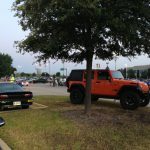 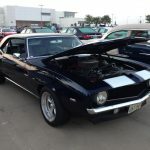 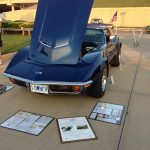 Dallas Cars and Coffee August. 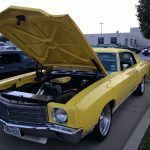 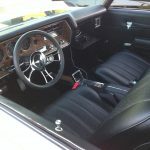 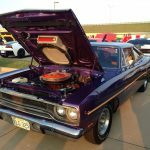 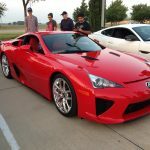 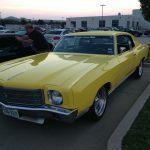 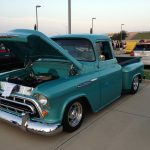 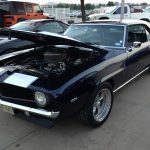 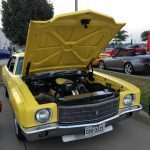 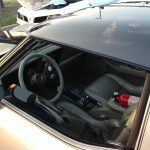 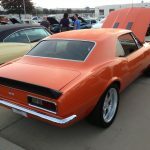 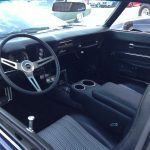 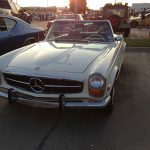 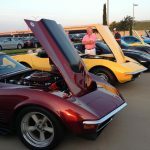 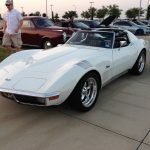 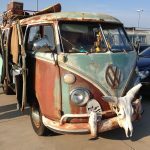 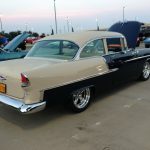 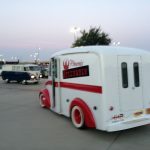 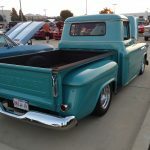 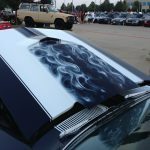 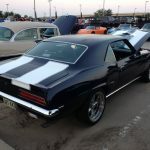 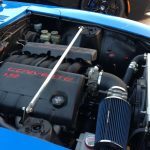 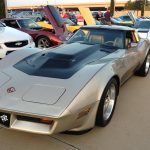 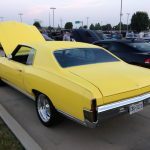 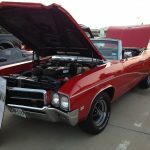 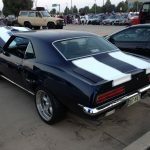 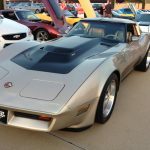 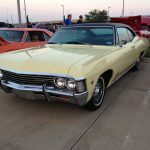 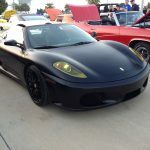 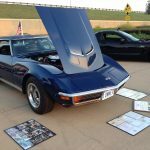 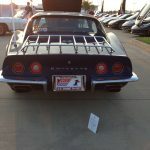 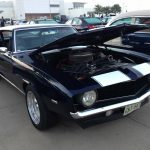 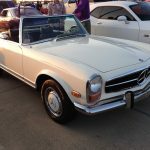 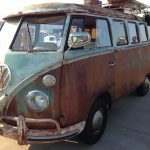 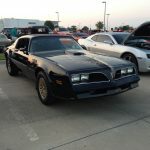 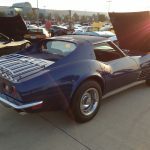 The weather here in Dallas has been unseasonably cool, and it brought out the incredible cars in force. 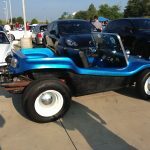 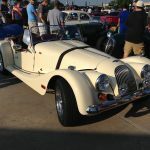 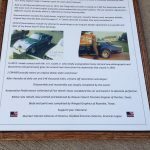 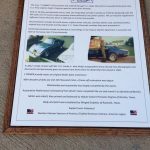 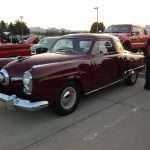 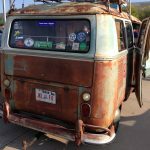 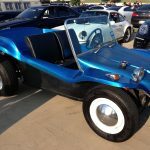 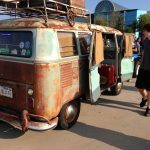 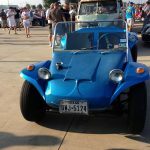 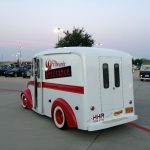 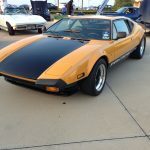 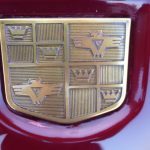 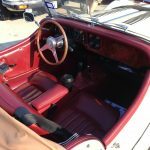 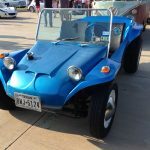 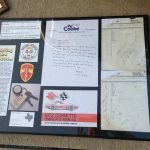 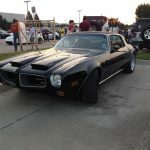 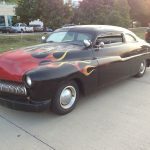 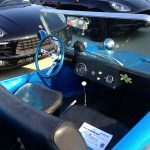 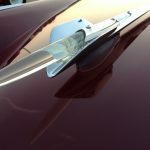 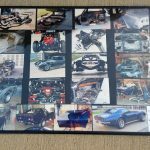 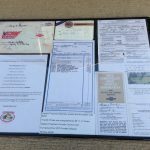 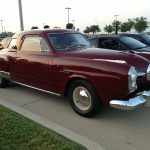 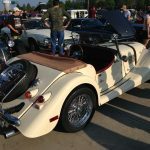 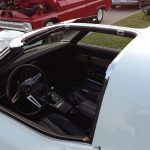 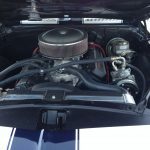 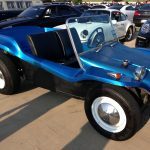 The Panhard that was there in July was there again, but it had recently been bought by Jay Leno, and was making its last appearance in the DFW area before being loaded on a car hauler. 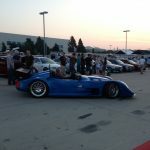 Next Post: 2014 KKOA Leadsled Spectacular Salina, KS.